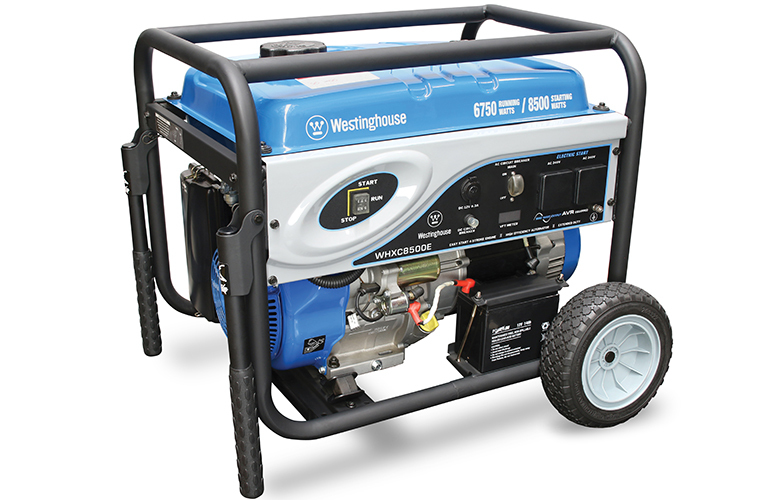 All your portable generator needs. Compact, high performance units designed specifically for Australian operating conditions. Equipped with a unique combination of high-quality features, they offer superior value for money. 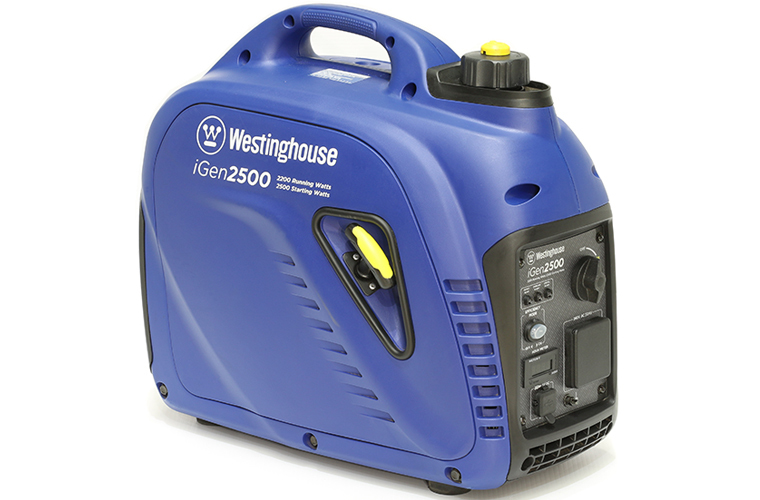 An ideal portable power supply for the home, business, farm or job site. 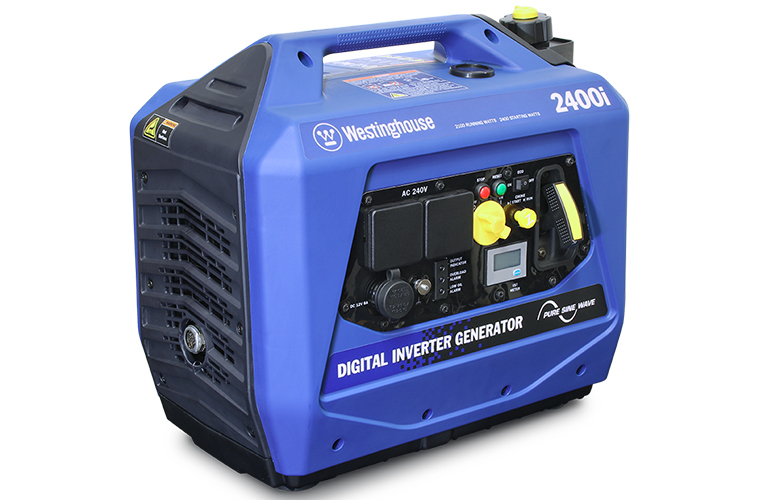 Westinghouse digital inverter generators offer you the utimate in portable power convenience. 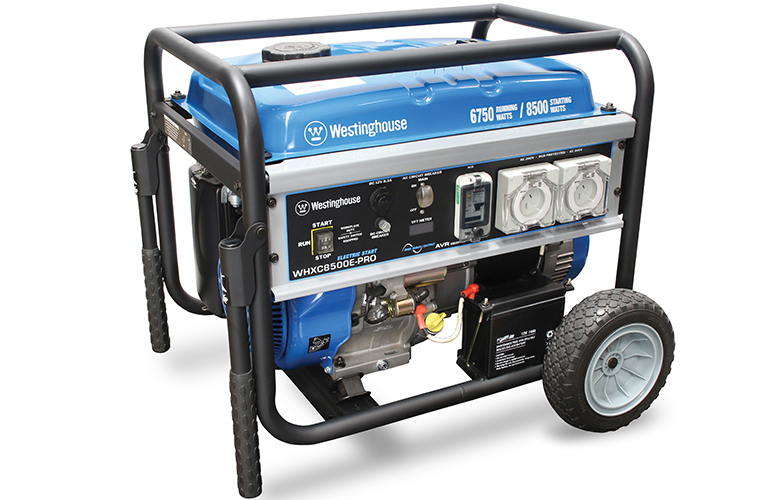 Lightweight, fuel efficient and quiet, their mains-quality electrical output can safely power all of your sensitive electronic equipment. An essential companion for enjoying Australia’s great outdoors when caravanning and camping. 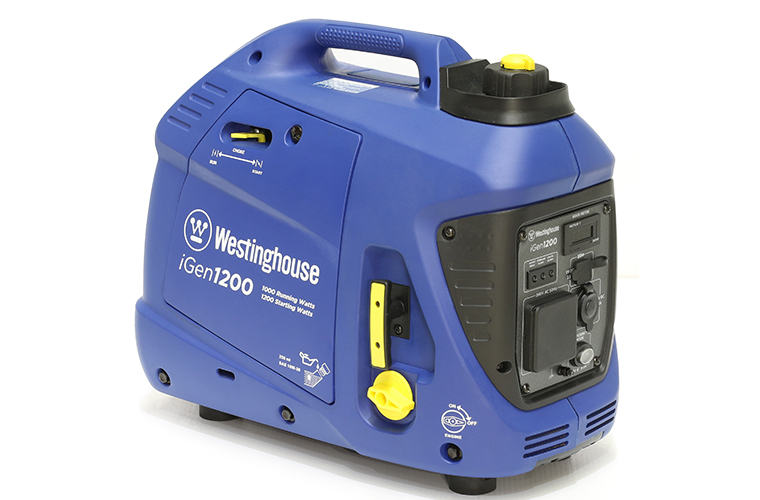 The Utility Series of Westinghouse generators are compact, high performance units designed specifically for Australian operating conditions. Equipped with a unique combination of high-quality features, they offer superior value for money. 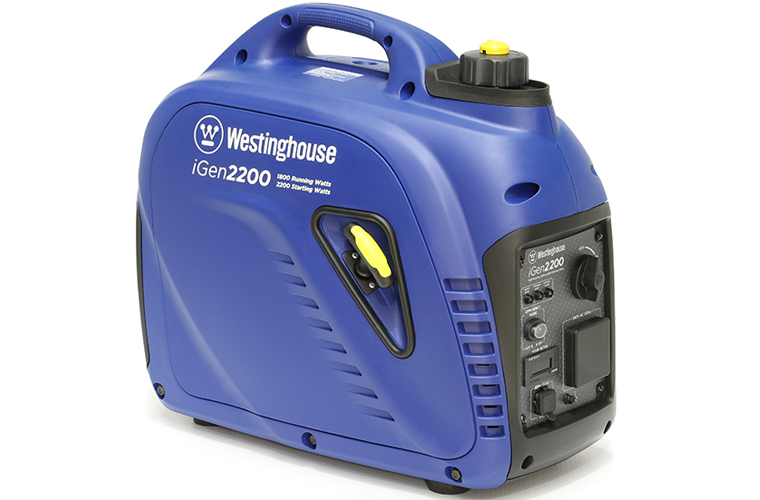 An ideal portable power supply for the home, business, farm or job site.